The next chairman of the House Financial Services Committee hates Dodd-Frank and loves deregulation. Sound familiar? 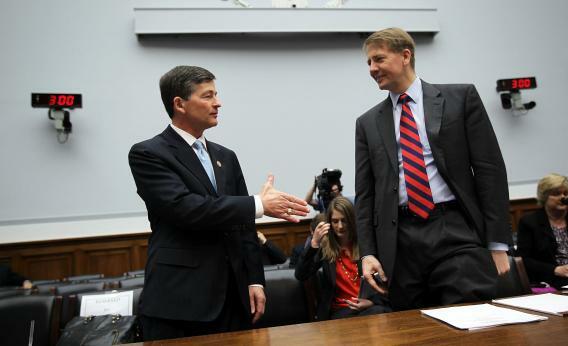 Rep. Jeb Hensarling (left) will almost surely be the next Chairman of the House Financial Services Committee. What does that mean for the future of Dodd-Frank?